Since 2006, our team of experienced local tour guides and drivers operate as the main contact for visitors asking what to do in Munich. We also work with student groups, travel agents, and tour operators who request that we tour their guests. In addition to our open group hop-on tours, we organize private Munich city tours, ground transportation, hotels, restaurants and bespoke all-inclusive private itineraries at competitive rates. Whatever your budget or preferred experience might be for your Germany travel itinerary – individual or group – include us, even if you have a layover, or only 1 day in Munich. We look forward to welcoming you all, while we hold true to our motto, … let’s get you local! Our cultural hop-on open group, or private, walking tour in the old city (pedestrian zone) is the foundation – sampler plate – of every tour we offer. This is a guest favorite, since it gives a comprehensive insight on what to do in Munich. 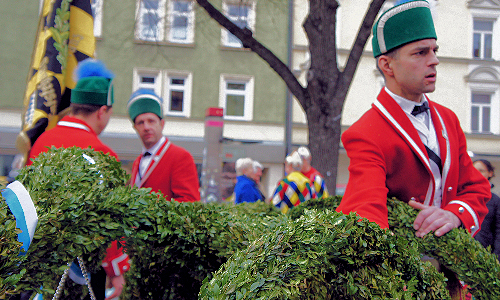 Emphasis here is on immersion into Bavarian life, and to get you local in a relaxed, efficient and enjoyable way. Food is culture and only we have standardized an eating element into our walking city tour within our popular local Farmers’ Market. 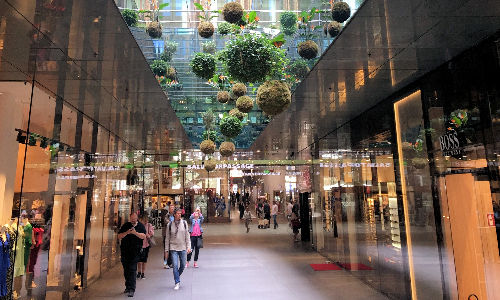 Even if you only have a layover, or one day in Munich, as our reviews affirm, this ranks as one of the most popular things to do in Munich. 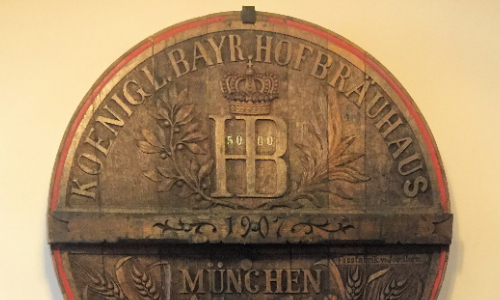 Of any Munich Pub Crawl or Bavarian beer tasting, this ranks as one of the most cost effective and comprehensive beer tours. We give an overall experience for a local Bavarian beer and food evening, now included within a money saving combi-tour. Whether you are an individual guest, friends & family group, or prefer a private bachelor(-ette) party, join us as we go off the beaten path to visit our favorite pubs, beer halls & beer gardens. We frequent local favorites that are off the beaten path, so for this reason we care about group sizes. No pun intended when we say, “first come, first served.” Practice your “Prost!”, socialize with locals, all while enjoying this Bavarian beer tasting tour. Bavaria is the land of picturesque mountains, lakes and castles. As a result, this tour remains our most popular day trip for guests visiting Munich for a minimum 2 day stay. 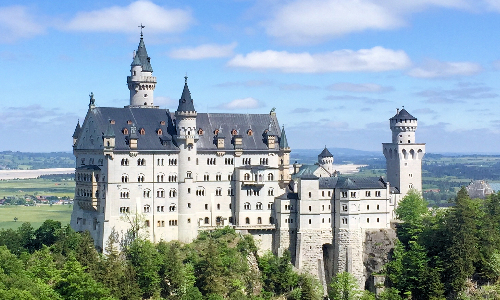 Whether you choose Schloss Neuschwanstein, or a combination of Bavarian sites, there is no better way to experience these than in your personally selected vehicle – car | coach – along with your private ozTour Munich driver, for a fully guided and all-inclusive experience. In 1933, the Nazis designated the town of Dachau to be the site for the first Nazi concentration camp. 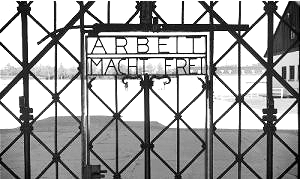 Originally opened to detain the political deviants to the Nazi Party, the Dachau Concentration Camp became the model camp for other concentration camps established during the Third Reich. Food is a part of life. 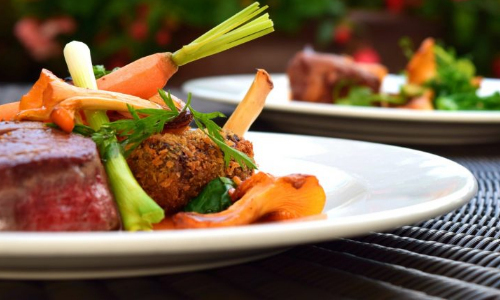 Our knowledge and experience of highly rated butchers, bakers, confectionary and restaurants can only serve to compliment your stay. Upgrade any group, VIP or corporate event tour package, at any budget, with a special offer dining experience. For example, include a Bavarian breakfast, market place lunch, beer hall meal plan or Michelin restaurant dinner. We only recommend what locals know to be the best representation in quality and atmosphere – Gemütlichkeit. This is a special and highly personalized service, covering purchases from Tracht (Lederhosen | Dirndls) to boutique champagne shopping. Your experienced Personal Shopper coordinates every step, from the moment we greet you, until the end of your experience. Is your visit during a scheduled Munich City Event &/or a Public Holiday? No assignment is too significant or too overwhelming for us. … let’s get you local!